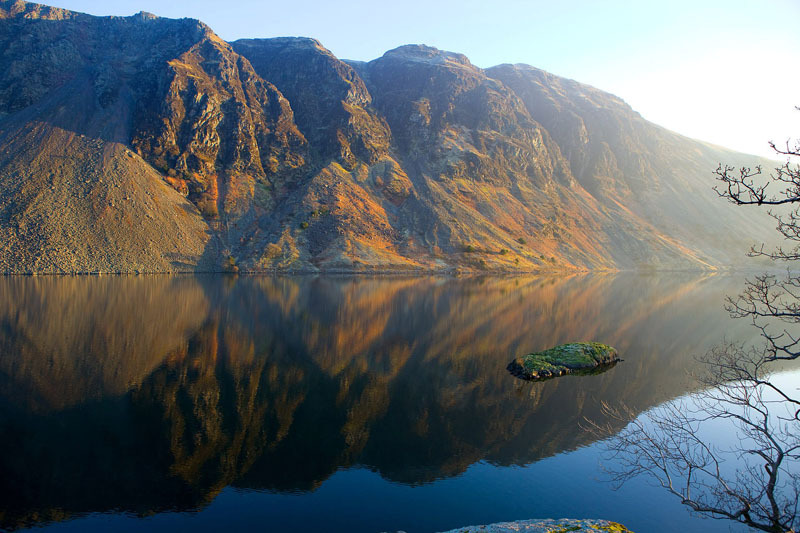 Situated in the Wasdale Valley, Wastwater is 3 miles long, half a mile wide and 260 feet deep, and the deepest of all the lakes. 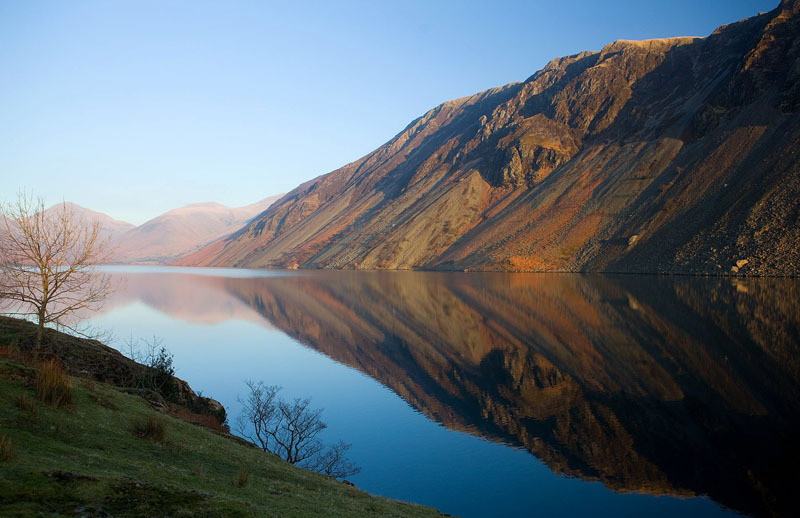 Wastwater is perhaps the most awe-inspiring of all the lakes. 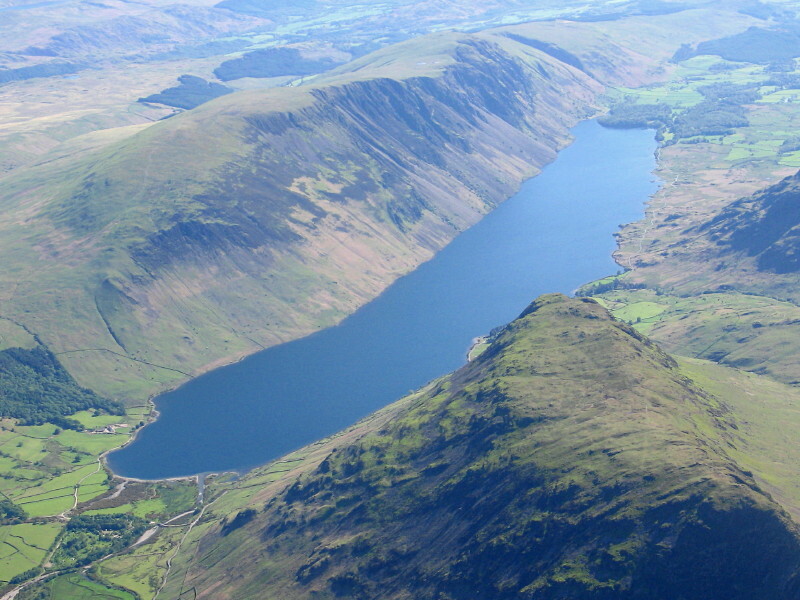 Surrounded by mountains, Red Pike, Kirk Fell, Great Gable and Scafell Pike – England’s highest mountain. 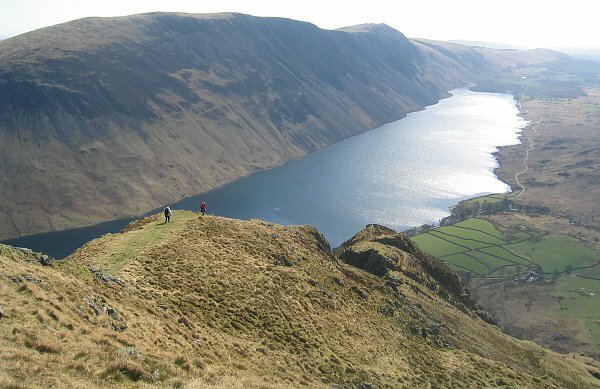 Extending the length of the south-east side of the lake are the Screes, consisting of millions of fragments of broken rock and rising from the floor of the lake to a height of almost 2000 feet, giving the lake an ominous appearance. 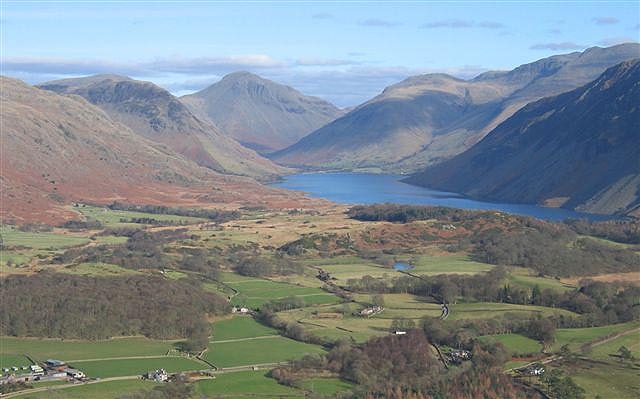 The valley was colonised by Norse farmers in the 9th and 10th century. 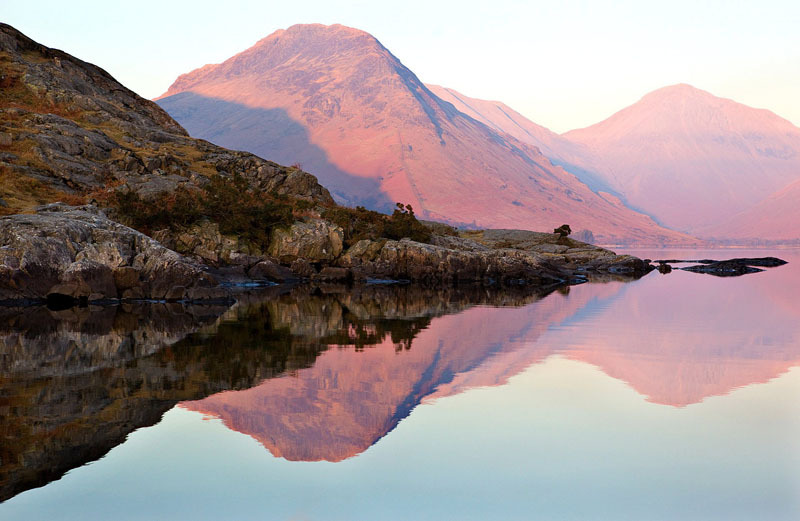 At the Wasdale Head end of the lake is St. Olaf’s Church, one of the smallest in the country. The lake is owned by the National Trust, as also is Scafell Pike (England’s highest mountain). 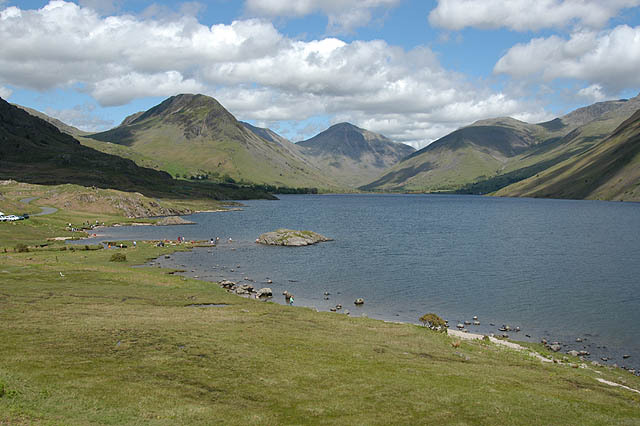 There is a National Trust campsite at the Wasdale Head end of the lake. 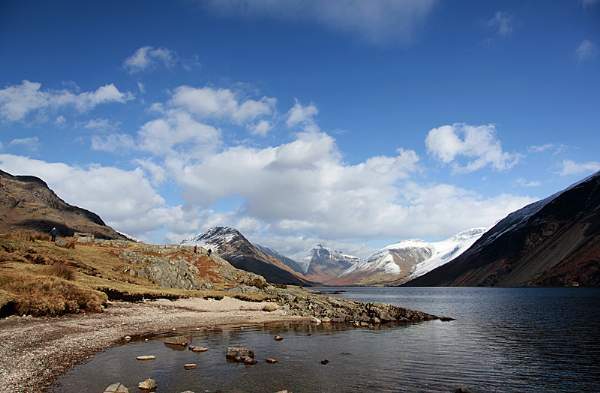 At the other end is the Wasdale Hall Youth Hostel, also owned by the National Trust. 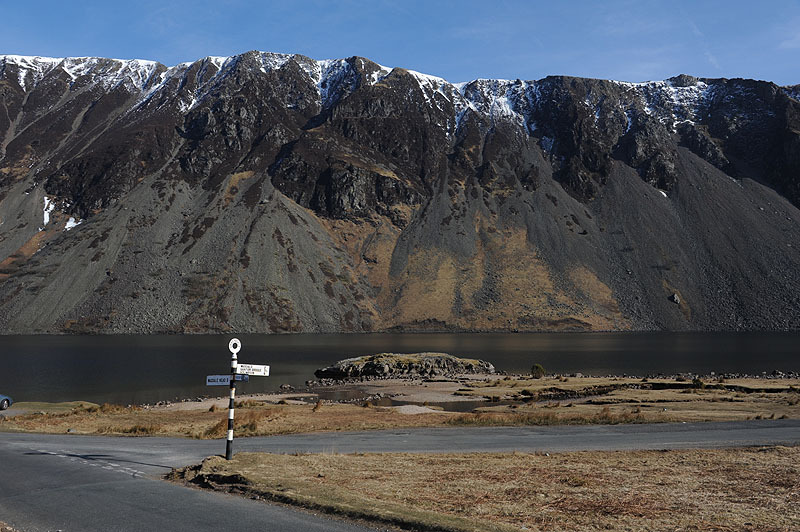 There is an ‘honesty box’ car park at Overbeck on the shore of Wastwater, and a pay and display car park at Wasdale Lake Head, the beginning of the route up Scafell Pike. 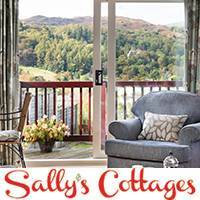 Informal parking options are available but very limited, including in lay-bys and on Wasdale village green. Please do not park in passing places or obstruct traffic. 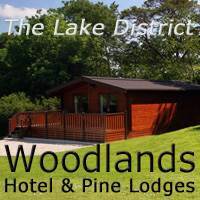 There are very basic and limited temporary toilet facilities at Wasdale Head village green and Lake Head car park. 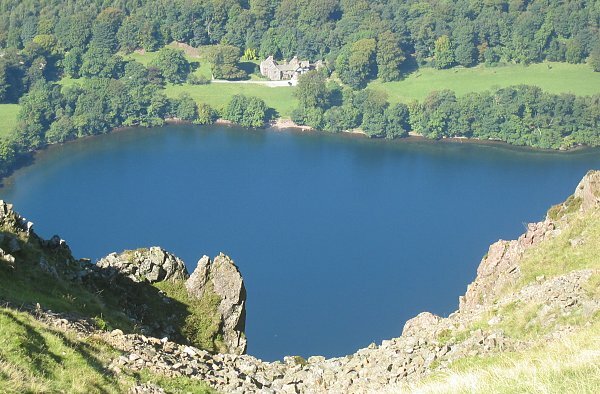 The National Trust make every effort to maintain these, but heavy overnight use causes problems – so please use other facilities where possible. 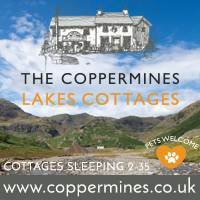 Three Peaks visitors must use the 24 hour parking and toilets at Lake Head.